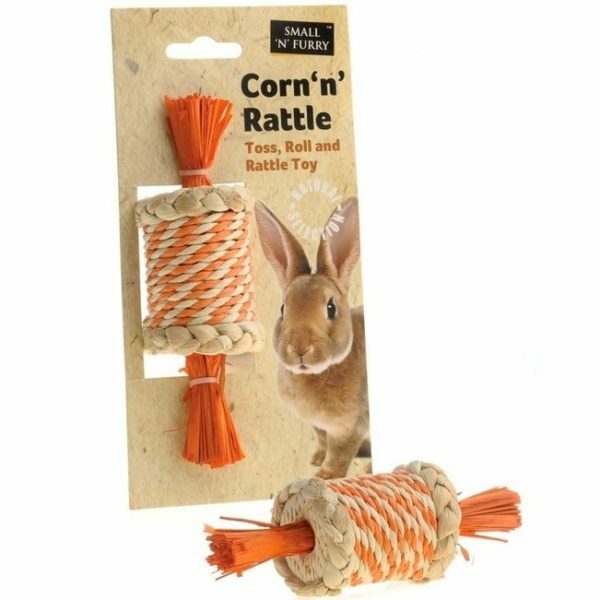 Corn ‘n’ Rattle Toy 7cm – Made from Sisal and Corn with an added Rattle this toy will ensure hours of playing fun. 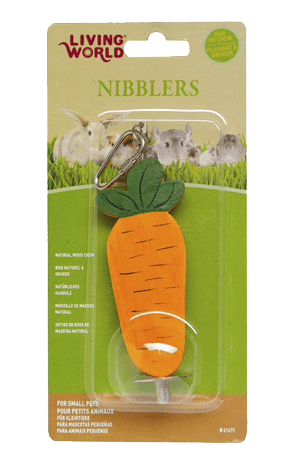 Ideal for rabbits, guinea pigs & other small pets. 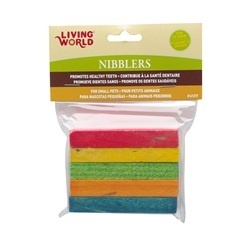 This product helps prevent boredom and helps to keep your pet’s teeth at a healthy length. Purchase this product now and earn 120 Paw Points!